This commercial grade TV stand is a convenient tool for office, conference room, trade show and schools in presentations. Compatible with most TVs 32"-55". 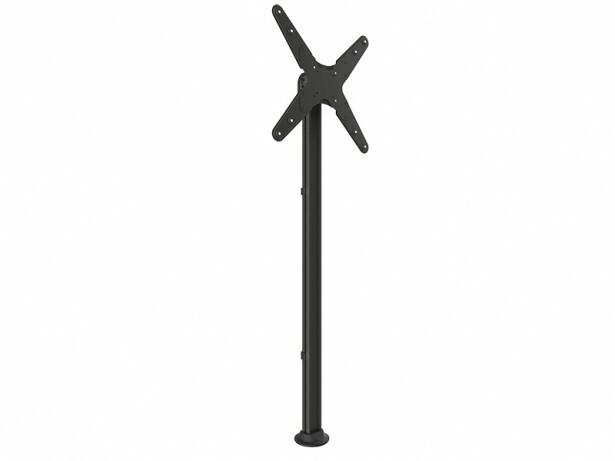 Compatible with VESA wall mounts.